What can our optical do? Combat eye fatigue with personalized computer glasses with blue-light protection. Highest quality digital high-definition lenses. Small details matter, see your best. Finding the perfect pair of glasses for your kid is hard. 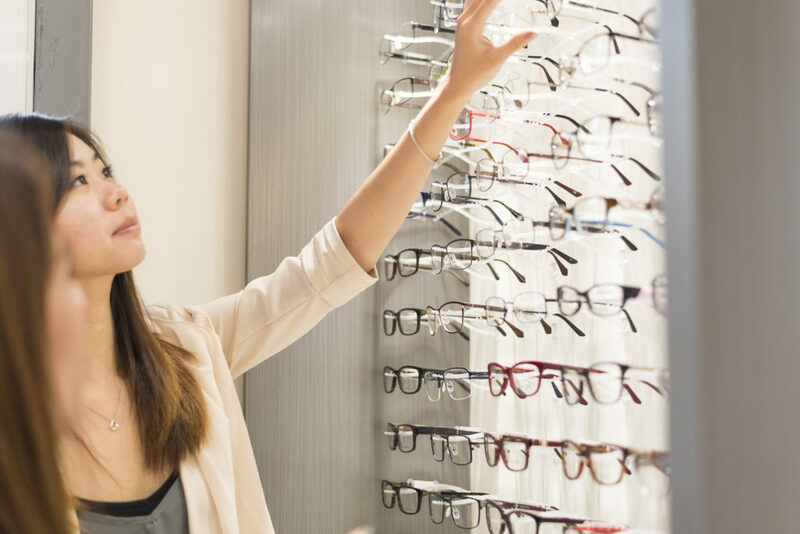 Our specialized opticians are ready to help. Moms and Dads, we can help. 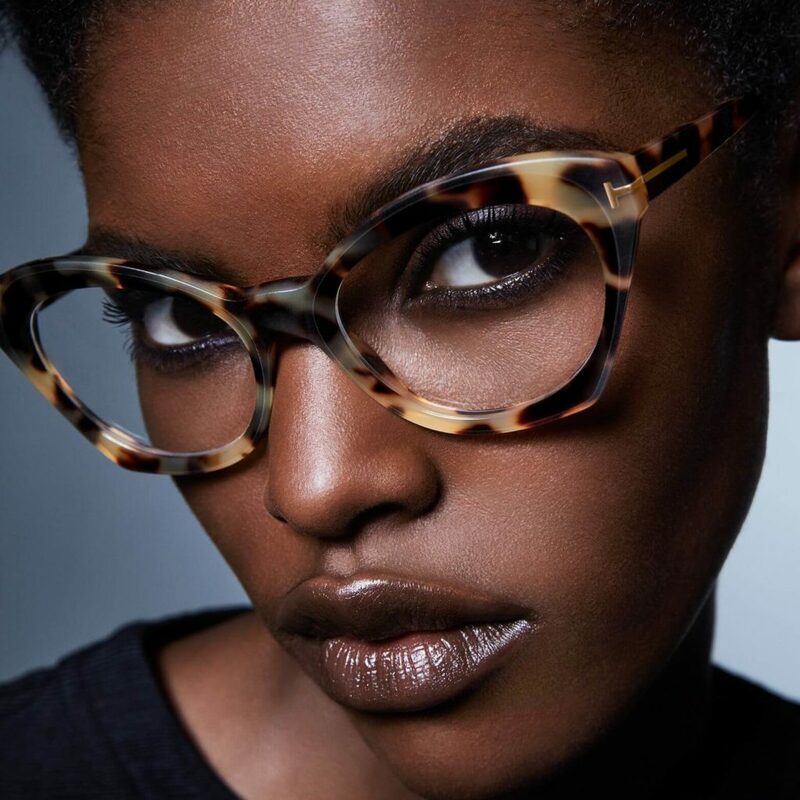 • Are you struggling to find a pair of glasses that will fit your kids? 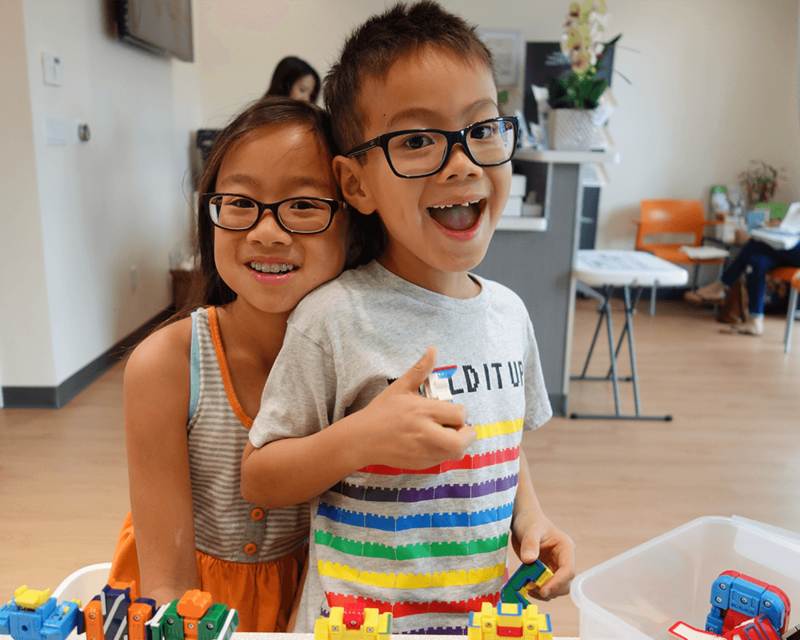 • Are you looking for something new and fresh for your child’s next pair of glasses? 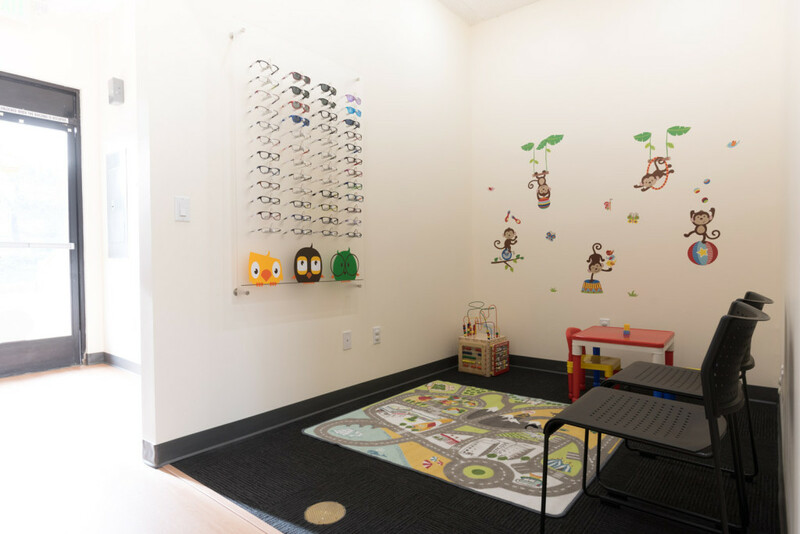 • Do you have a toddler that needs glasses but you are struggling to find a pair that fits? • Does your kid play sports and need a pair of sports protective eyewear such as prescription eye goggles? • Our kids play area includes toys, books, including Peppa Pig, toy cars, Barbie and of course, TRAINS. Ray-ban, Nike, Zoobug, Tomato glasses, Original Penguin, OGI kids, Lily Pulizter girls glasses, Liberty protective eyewear and more. • We know your kids are rough. We got your back. 1-year frame warranty and lens warranty on most kids frame and lenses.